Academy Day is a high-level, by-invitation only 4 day event designed to shine a spotlight on the culture and media industry of a specific region and foster a better understanding of regional business models and cultural institutions to help facilitate cross border collaboration. 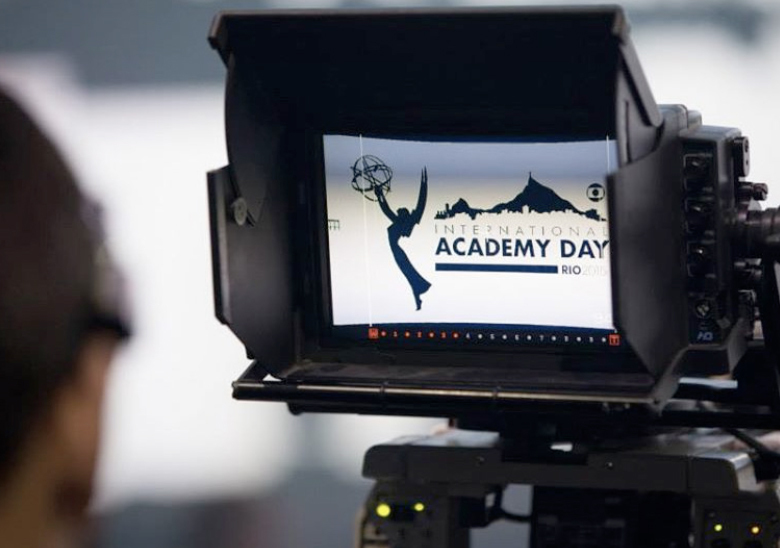 It is a customized event hosted by an Academy Partner which offers members an exclusive opportunity to take a deep-dive into the television industry of a specific region, and network with the leading executives and officials of that region. Members and their guests attend a combination of industry specific panels and key-notes, and visit touristic and cultural landmarks. Previous Academy Days have taken place in Beijing, Rio de Janeiro, Jerusalem, Hong Kong & Shenzhen, and Mexico City. Trip to Tianjin on the bullet train to visit the Airbus Factory and Supercomputer center. Academy Day in Rio de Janeiro, hosted by Grupo Globo, took place June 24-27, 2015. Academy Day in Jerusalem, hosted by Dori Media, took place June 11-14, 2014. Photos also available on Facebook. 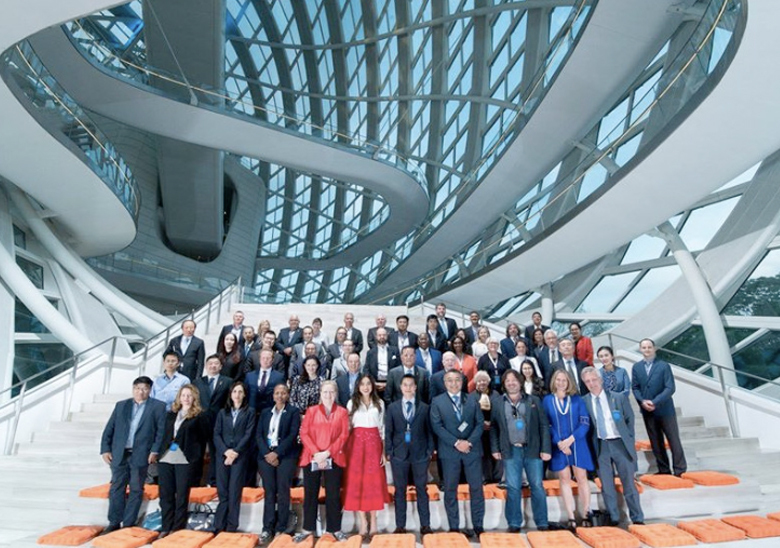 A delegation of international television professionals converged in Hong Kong & Shenzhen from April 18 to 21 for International Academy Day - a series of networking events and panels, designed to shine the spotlight on China’s television industry. Hosted by Phoenix Satellite Television, the event was inaugurated by Phoenix Satellite Television Chairman, Liu Changle at an opening dinner on Hong Kong’s renowned Peak. Program highlights of the three-day event included four keynote speeches and two panels. The keynotes were given by Mayor Xu Qin, Shenzhen, Vice Minister, Li Wei, SARFT, President Hu Zhanfan, CCTV and H.E. Mr. Tung Chee-Hwa, Vice Chairman of the Chinese People’s Political Consultative Conference. The morning session presented leading industry players discussing their experiences and strategy in the region, while the afternoon panel addressed multi-platform business opportunities in China. 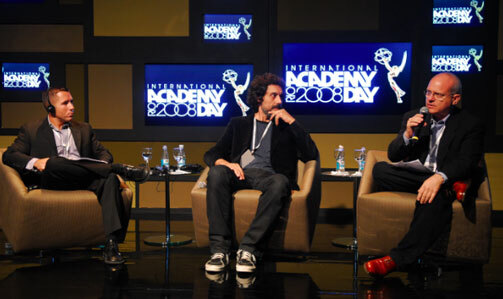 Over 300 international television professionals joined TV Globo, Sony and The International Academy of Television Arts & Sciences in Brazil September 8-10, 2008, for International Academy Day in Rio, a three-day networking event inaugurated by Brazil’s President, Lula Da Silva. The opening dinner was held at the Copacabana Palace Hotel and officially launched the first Academy Day held in South America with speeches from the President, the Governor of Rio, Sergio Cabral, the President of TV Globo, Roberto Irineu Marinho and the President & CEO of the International Academy, Bruce L. Paisner. Participants included International Academy Members, and government officials as well as television executives and producers from around the world. Program highlights of the three-day event included three keynote speeches and four panels. The keynotes were given by Helio Costa, the Brazilian Minister of Telecommunications; Octavio Florisbal, the CEO of TV Globo and Flavio Ferrari, the CEO of ratings bureau IBOPE Media. The first day sessions presented a CEO overview of the Latin American television industry and a discussion on telenovelas, while the second day addressed the use of new technologies in the region and the crucial role of socially responsible programming. Panelists included Marcos Santana, President, Telemundo International; Nadav Palti, CEO & President, Dori Media; Hugo Gaggioni, Chief Technology Officer Broadcast, Sony Corporation and Stephen Massey, Global Media Aids Initiative/Senior Program Officer. All panels took place at PROJAC, Globo’s production center and studio back lot. 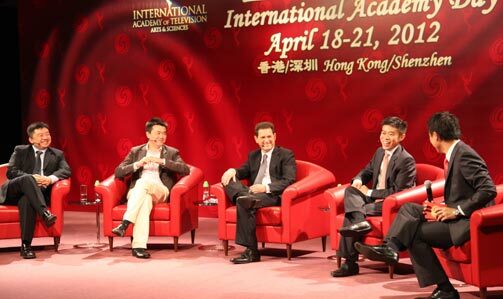 This was the third International Academy Day to be organized by the International Academy after Mexico City in 2005 and Beijing in 2006.